We do only one thing and we do it superbly. 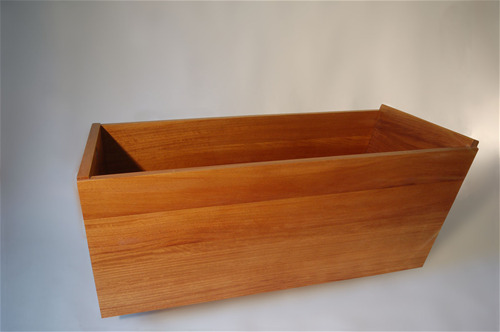 We Custom Build Luxury Hardwood Bathtubs in quantity specifically for Hotels and Spas. Bath in Wood Hospitality recently delivered 27 Teak bath tubs for installation in the new Nobu Hotel, Chicago. The tubs were built to order allowing for different plumbing configurations in different rooms. "We are set up for Rapid Response Manufacturing" says Steve Batiste, owner of Bath in Wood Hospitality. "Each order can be built to any dimensions in any quantity, all variations are standard and all built in here in the USA. At HD Expo in Las Vegas, Booth 1923, we will be exhibiting tubs recently completed for the Nobu Hotel in Chicago. 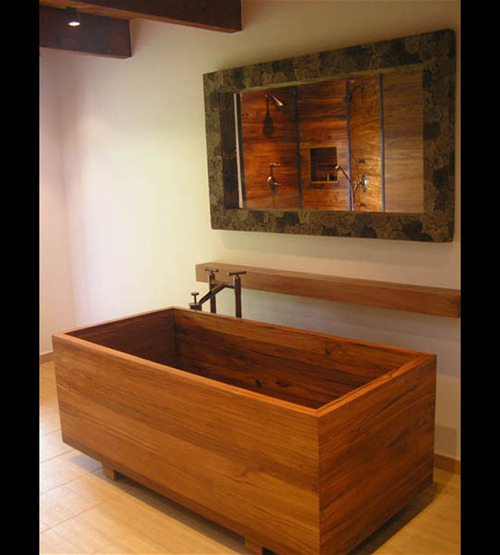 Bath in Wood Hospitality tubs stand up to the challenges of the Hospitality Industry. They are very tough, easy to clean and slip resistant beyond ASTM 462 standards. 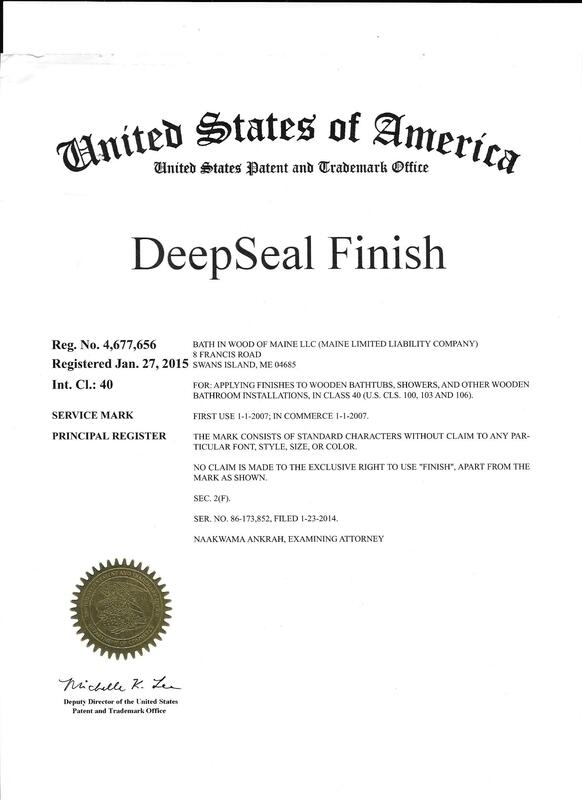 Every tub has our own satin matte DeepSeal Finish® meaning zero special maintenance and easy cleaning with regular housekeeping products. We will also be highlighting ten tubs completed for an “Onsen” hotel in Japan and 200 tubs completed for the new Nobu hotel in Cabo San Lucas, Mexico. All custom built in Maine, on time and on budget.